Going on Holiday This Winter? The freezing cold and wet weather can be very damaging to your property – and that’s even when it’s occupied. 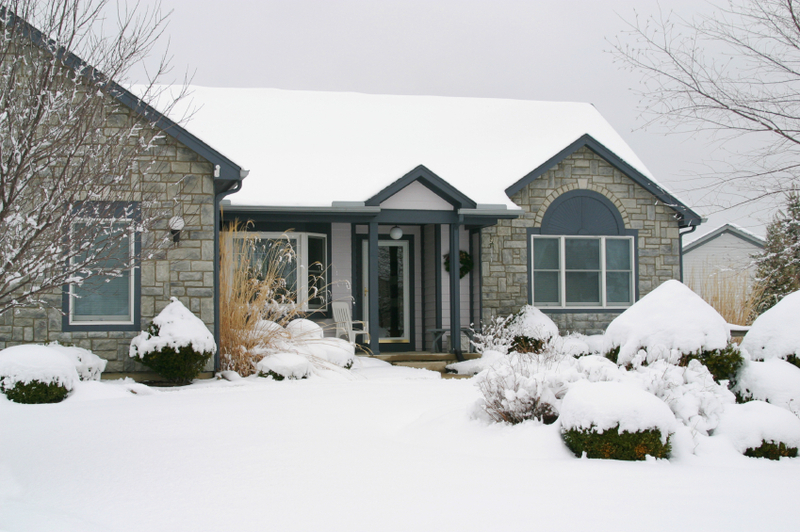 When you leave your home during winter for a long period of time, you should ensure that you have done everything you can to protect your home from wintery conditions while you’re gone. In cold climates, frozen or burst pipes are a big worry. You can reduce this risk by leaving your heater on at around 13c while you’re away. When it’s very cold, opening the trap door to your loft will allow warm air from your home to circulate around the pipes. In severe weather you should also set your timer so that the heating is on for longer periods of time, during the day and the night. Before you go, you should check that your loft insulation is fitted correctly around the pipes – always wrap exposed pipes with insulating sleeves! Checking to see if grants are available in your area can also be worthwhile if you want to make energy-saving improvements, such as pipe lagging, to your home. First and foremost, if someone is looking after your home or pets while you are away, make sure that they know where the stop tap is in case of emergencies. If you are going away for a very long period of time, however, you can remove the risk of water damage completely by getting a plumber to drain the water and central heating system. You should check for leaks in your taps, washing machine and showers before you leave – not just to prevent flooding, but because even a few drops of water can cause dampness and rotting! Gutters and drains should also be checked and cleared of any leaves and debris so that they don’t overflow, or crack in freezing temperatures. Roofs should also be checked – broken roof tiles can let in water which can be disastrous. Imagine if your roof had a leak at the beginning of your holiday and stormy weather struck – not the best thing to come home to after a holiday!